At Wegmans, we truly embody what it means to be a family. Each of our employees—from our cashiers and cooks to our people in the Distribution Centers and Corporate Offices—works together to provide amazing service to all our customers. And with our volunteerism and drive to achieve our mission of helping families live healthier, better lives through food, we build a sense of camaraderie and a genuine bond. But this sense of family runs deeper than the strong connections that our coworkers build. It’s literally who we are. In 1916, brothers John and Walter Wegman created the first Wegmans store, and throughout the years, each of our 92 locations has been run by family members carrying the Wegmans name. The tradition of keeping leadership within the family continues with the recent promotion of Colleen Wegman to company CEO. Colleen joined Wegmans in 1991 and was named president in 2005 by her grandfather, the late Robert B. Wegman. She takes on this new role at a time when we’re continuing to expand our presence, and she will provide leadership to all our 47,000 hardworking employees. As a member of the Wegmans family, passion for the store is in her blood. 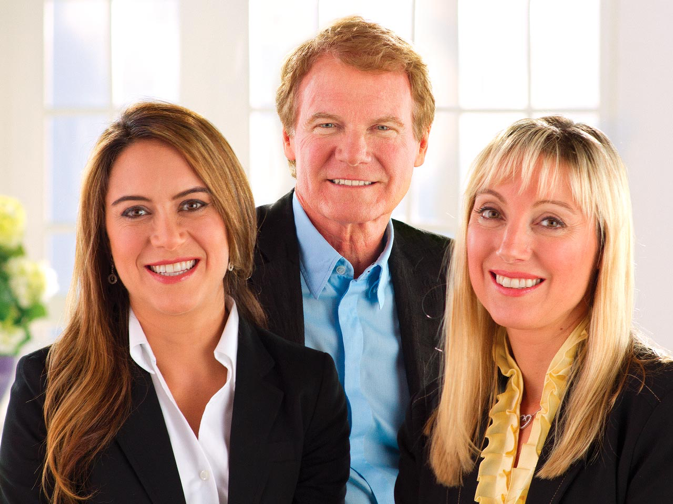 Danny Wegman, Colleen’s father and former CEO is excited about the new transition. He knows that Colleen will continue to guide the Wegmans stores to success and overall amazing customer satisfaction. Are you looking to join a close-knit company that truly cares about its employees and its community? Do what you love in a career with Wegmans. Explore our openings and join our team today!